Cameron Diaz, Jamie Dornan, Emma Roberts, Jeff Goldblum — what do these people have in common? They’ve trusted in and grown from the coaching of the one and only Bernard Hiller! 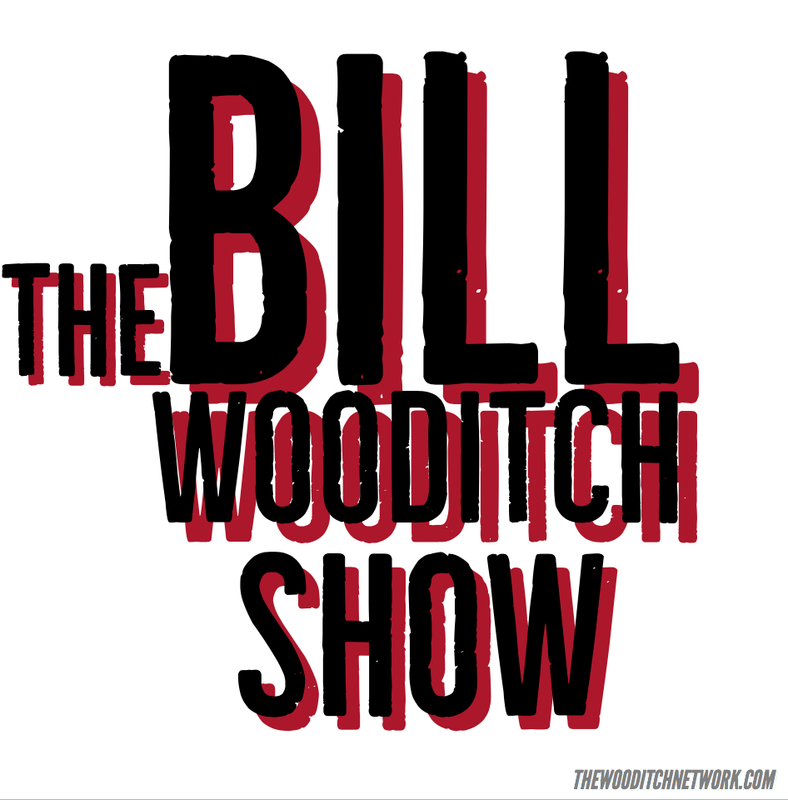 Bernard joins Bill Wooditch on “The Unstoppables” to talk about personal growth. If you entered 2018 asking yourself, “Where do I start?” or “What do I do next?” — you don’t want to miss this!